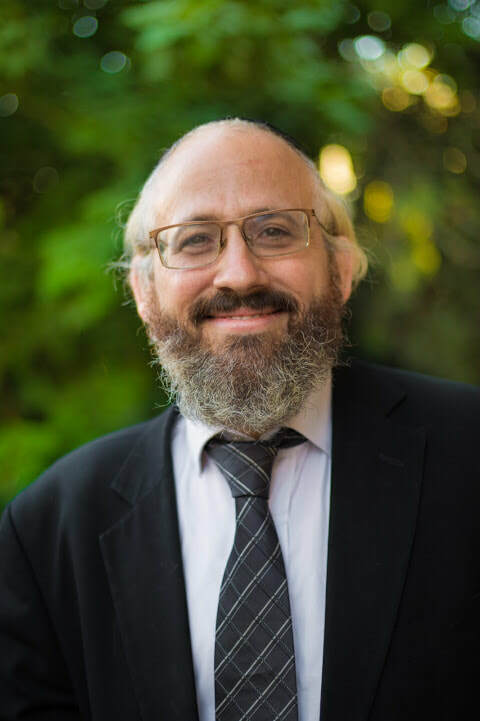 ​Rabbi Brickman has worked in kiruv and chinuch for over 30 years. He learned in Kerem BeYavne and Yeshiva University, where he was a personal attendant of Rav Yosef Dov Soloveitchik, received a degree in psychology, and eventually received semicha from Rav Zalman Nechemya Goldberg. 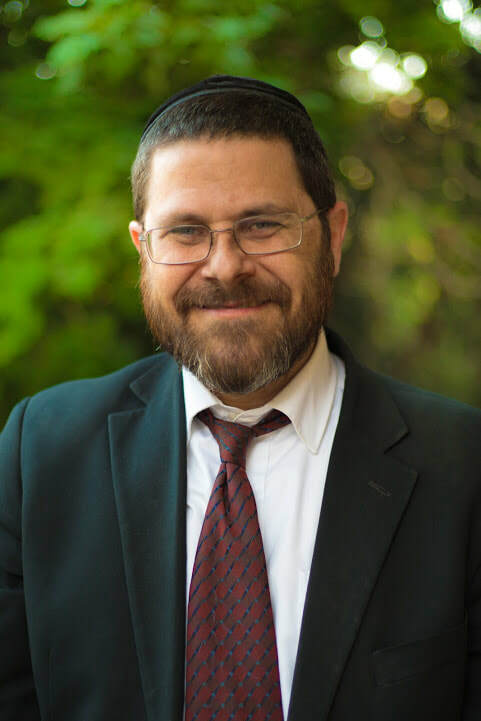 Before moving to Eretz Yisroel, he held a variety of positions in NCSY, ran a kiruv camp in Russia, and taught for years in a Bi-Cultural school in Stamford, Connecticut. Rabbi Brickman, together with his wife and family, enjoys much nachas from the over 1300 Derech alumni who today are productive members of their communities in Eretz Yisroel, North America, and other parts of the world. 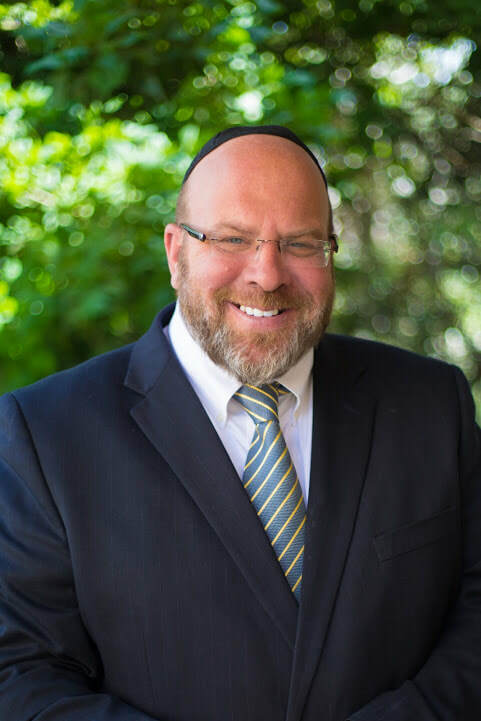 ​Rabbi Lazerus is co-founder of Derech Institute, a member of the Ohr Somayach hanhala, and oversees the educational programs of the yeshiva. 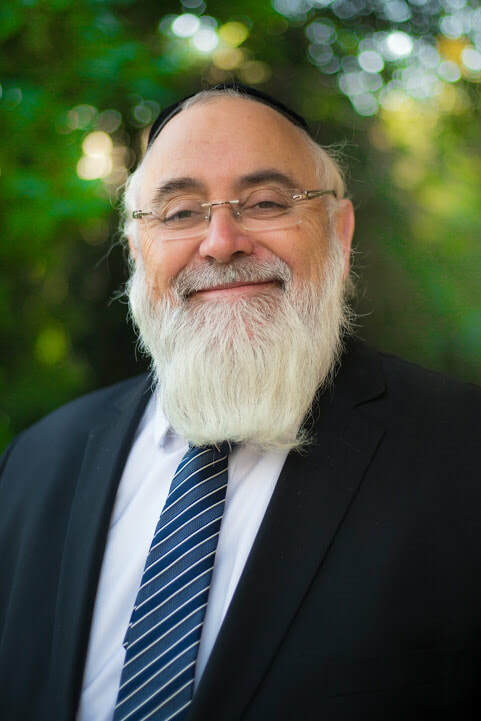 He is a graduate of Yeshiva Torah Vodaath in New York and Yeshiva University, and has administrated and taught in many yeshivot and seminaries in Jerusalem over the last 40 years. In the 1980's and 90's, he served as Director of Judaic Studies for CCIS, a consortium of American colleges and wrote course work for over 40 college classes. Rabbi Lazerus was a founder and the first Mayor of the Israeli settlement of Maalei Amos, receiving "shimush" from Hagaon Rabbi Yosef Shalom Elyashiv, zt"l in Niddah, mikvaos and communal matters. He is one of the seven Tuvei Hair of Kiryat Sefer and Rav of the Yotzei Chevron Shul. 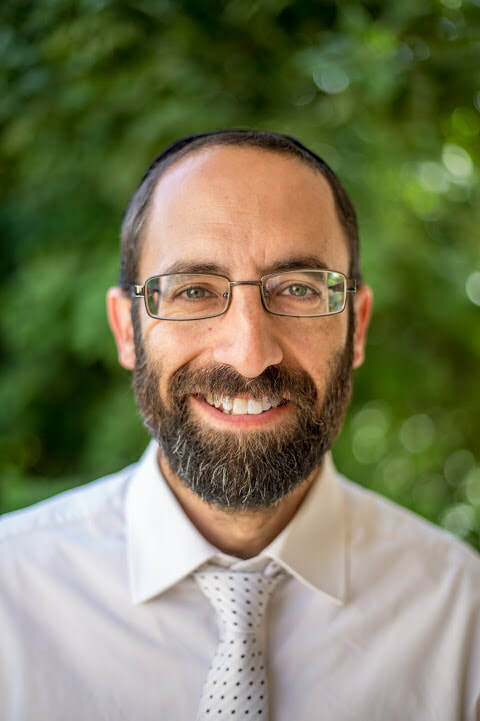 He has also been Director of Ohr Lagolah for the last 20 years, which has trained and sent hundreds of rabbinic couples to the diaspora for positions in teaching on campus and as shul rabbis. ​Rabbi Wainstein, originally from South Africa, studied under Harav Yisroel Ze'ev Gustman z”l and Harav Moshe Shternbuch, Shlit"a, for many years, and has been an educator in Ner Yakov, Machon Lev, Darchei Binah, and is Rosh Kollel of Ohr Lagolah, whose students move on to rabbinic positions throughout the diaspora. He teaches a broad variety of subjects, has lectured worldwild, and has served as an editor for Artscroll Publishers. He’s considered a leading expert on finding the finest eating establishments in the world, advising students what to order, which cigars to smoke, and which single malts match which meals in most major cities in the world. He also enjoys Yoga and classical music (actually, he’s never tried Yoga). ​Born and bred in Brooklyn, Rabbi Pitem studied in both Ner Yisroel in Baltimore and the Mirrer Yeshiva in Brooklyn prior to his marriage. In 1988, he and his wife moved to Eretz Yisroel were he continued his learning in the Mir and in the Lakewood Yeshiva of Jerusalem. He joined the Ohr Somayach teaching staff in April of 1996 and subsequently moved to the Derech program in 1999, were he has been ever since. His loud personality and enthusiasm for learning has inspired and entertained countless students. Rabbi Pitem lives with his wife and children in Beit Shemesh. ​Jonathan Speculand was born in Gateshead, UK, attending Gateshead Jewish Boarding School, Sunderland Yeshiva, and Yeshivas Chofetz Chaim in New York. He has been part of the Derech family since 2001. Jonathan is famous for his caring personality and his close connection to students. Our alumni look forward to his annual visits for the Derech Alumni events. ​Rabbi Altman was born and raised in the NYC area. He attended University of Pennsylvania and then went to various Yeshivas and kollelim in Eretz Yisroel, including Medresh Shmuel and Lakewood East. He now lives with his wife and children in Yerushalayim, and teaches in Derech and a number of seminaries. ​Rabbi Moshe Borger grew up in Stamford Hill of London, England. After graduating from Hasmonean High School, Moshe learned in Ohr Somayach, Medrash Shmuel and the Mir. After graduating from the Ohr Lagolah Semicha program, he went on to work for the JLE London as their liaison and Manager of Israel Activities, coordinating Israel Trips and providing support for students. 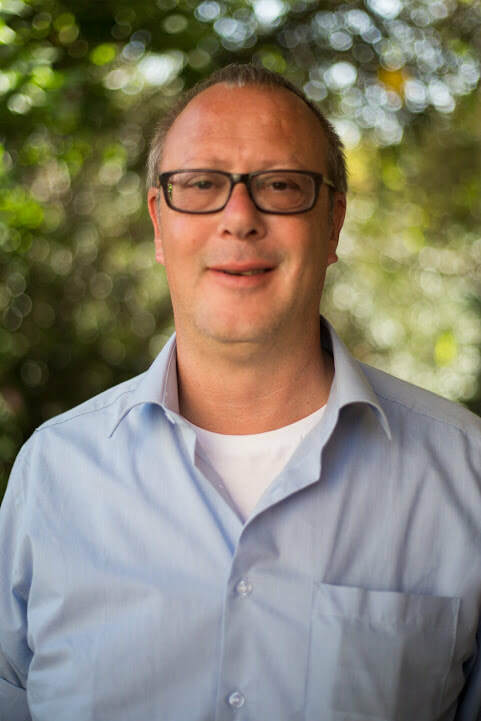 Moshe has a Business Studies Bachelor with Honours Degree from the University of Westminster and is a Certified Therapist through the Family Institute in Yerushalayim. In the Derech night seder, he teaches a combination of Aggadata and Halacha Shiurim. He also coordinates the Shabbosos for the Yeshiva. He lives with his family two buildings away from the Yeshiva and is always available to help a student in need. 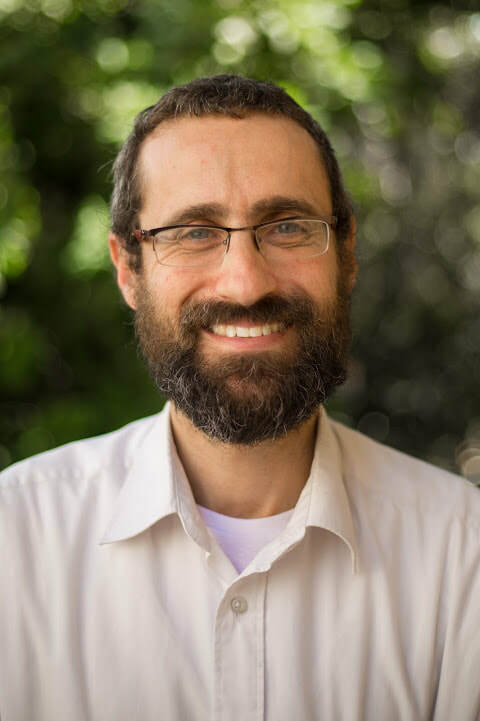 Rabbi Brody lives in the Neve Yaakov neighborhood of Jerusalem after moving from Chicago with his wife and seven children, where he was a rebbe at Ida Crown Jewish Academy and the Rabbi of a congregation. When he moved to Israel, he was the founder and director of the Kesher program at Ohr Somayach and also of Yeshivat Netsach. Rabbi Brody brings with him over 25 years of experience in chinuch and rabonus. ​Rabbi Shlomo Greenwald, from New Rochelle, N.Y., teaches Gemara to Shanna Bet and is the Mashgiach of our Shanna Bet program. After studying at Yeshiva University, Rabbi Greenwald continued his learning at the Mirrer Yeshiva in Yerushalayim, where he heard shiurim by the late Rosh Yeshiva, Harav Noson Tzvi Finkel zt"l and by the late Mashgiach, Harav Shlomo Volba zt"l. At the Mirrer Yeshiva he learned the art of building rebbe-talmid relationships, and makes sure to schedule individual meetings with students each week. He and his family live in Sanhedriah Hamurchevet, about a 20 minute walk from the Ohr Somayach campus. 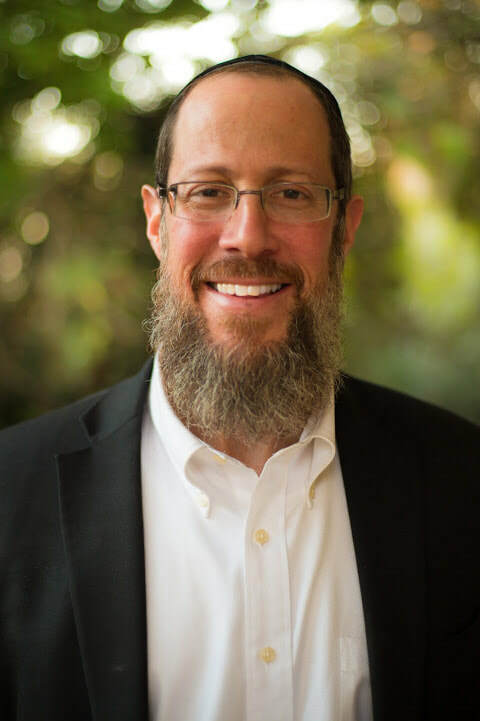 ​After growing up in Canada, Israel and the US, Rabbi Lieber came to Israel after high school to learn for two years, attended YU and later Ner Israel in Baltimore, where he developed a strong connection to his Rebbe, Harav Tzvi Berkowitz, Shlit”a. After spending a number of years learning and teaching in “out of town” kollels including Hamilton, ON, and Columbus, OH, Rabbi Lieber made aliyah in 2003 and taught in a variety of American post high school yeshivos, but has been primarily involved with Derech since his arrival. He resides in the Neve Yaacov neighborhood of Jerusalem. Rabbi Lieber focuses most of his time and energy on his family and on his Derech students, past and present. ​Originally from London, England, Rabbi Shua Rose studied at Yeshivas Mercaz Hatorah, Ner Israel Rabbinical College and most recently under Rabbi Yitzchak Berkowitz in the Jerusalem Kollel. He holds a BA in Psychology from the University of Maryland. Known for his energy and enthusiasm, Rabbi Rose was the Head Counselor of Camp Sdei Chemed International for many years, and now spends each summer in Baltimore, where he directs Project Build, a program for Jewish teenagers at-risk. 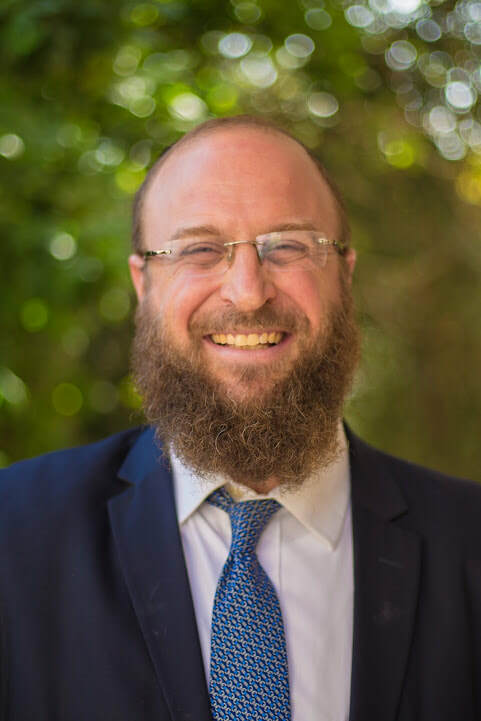 Formerly a radio show host on Shalom FM in London, Rabbi Rose is a sought after Baal Tefillah and musician, whose soul stirring kumzitzes are an essential part of our yeshiva. Rabbi Rose resides with his wife and children in the Ramat Eshkol neighborhood of Jerusalem, minutes away from the yeshiva. ​Rabbi Rosen is originally from Toronto, Canada, and moved to Israel in 1991. After spending many years at Yeshivas Toras Moshe and other Kollelim, he became involved with the Derech program from the very beginning. He prides himself on being not just a teacher, but a friend to his students. Rabbi Rosen lives with his family within walking distance of Yeshiva and hosts students regularly. ​R’ Leib Steier is an FFB - Frum From Brooklyn, specifically, East Flatbush. He currently lives in the Neve Yaakov neighborhood, renowned for the world-famous DERECH Neve Yaakov Shabbaton’. R’ Steier attended the Yeshiva & Mesivta of Eastern Parkway, the Beis Medrash under his Rosh Yeshiva, Rav Chaim Epstein ZT”L, in ‘Lakewood’ (Beth Medrash Govoha), Ohr Somayach Monsey, and the Kollel in Monsey of Rav Abba Berman’s talmidim, ‘B.M. Eeyun Hatalmud.’ He also directed the Rockland County branch of Partners in Torah, while broadcasting popular Torah programs on Monsey’s erstwhile all-Jewish radio station, and laining in three shuls every Shabbos morning. Since coming to Eretz Yisroel, R’ Steier has taught in Yeshivos Ohr Yerushalayim (O.J. ), Tiferes Yerushalayim (T.J.), Mikdash Melech, and Shaare Hatalmud. He enjoys singing, and presenting “Songs To Inspire,” and despite his unfortunate total lack of a sense of humor, cannot be stopped from an endless stream of jokes.